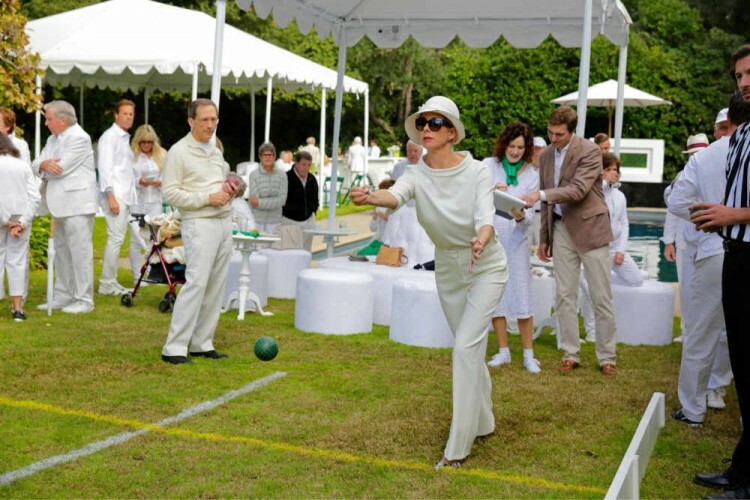 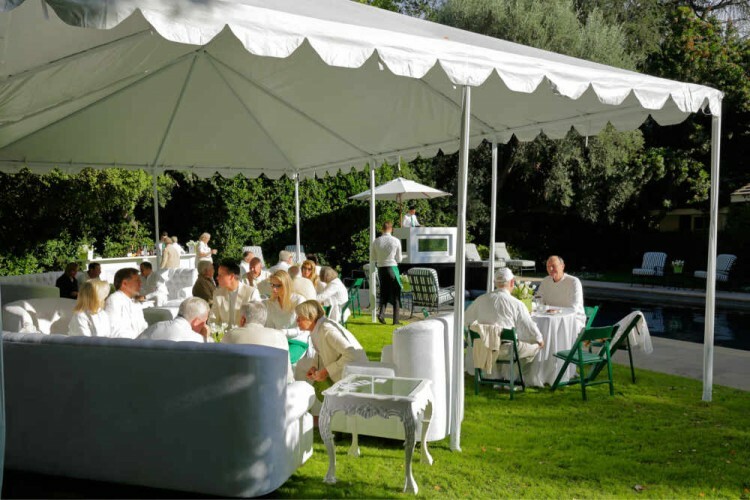 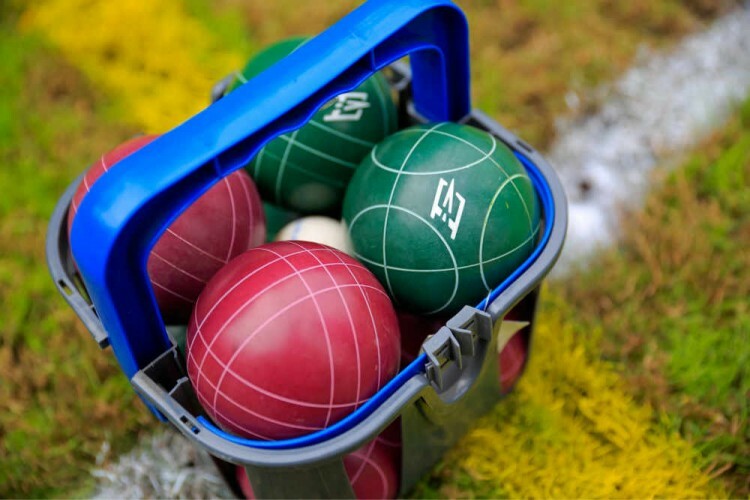 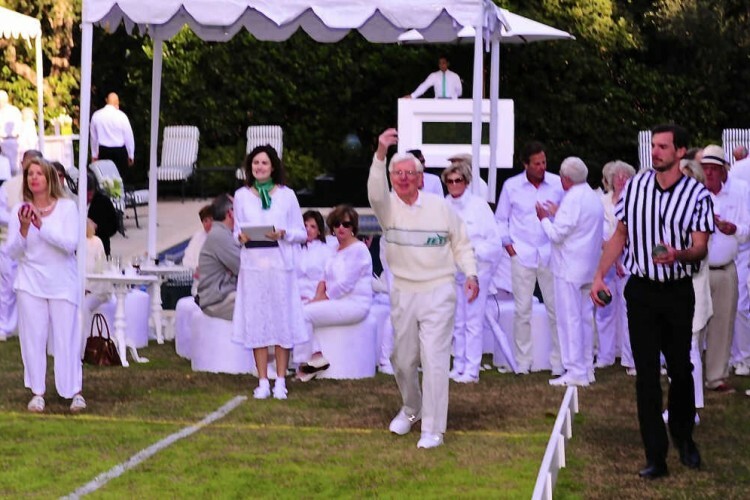 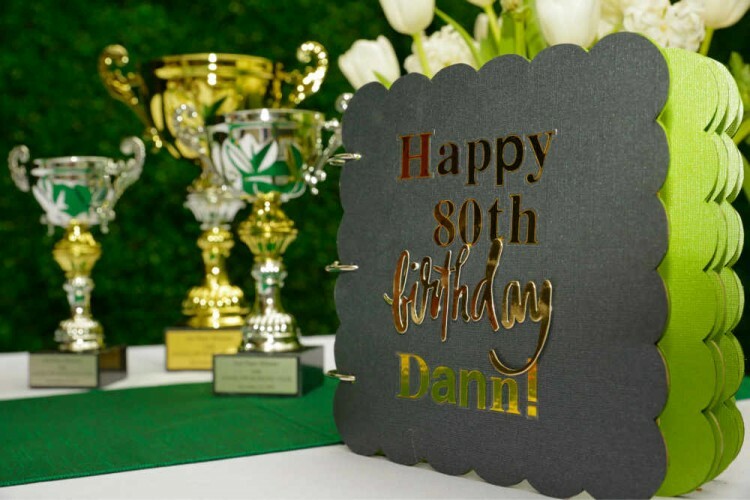 What better way to celebrate an 80th Birthday than with a Great Gatsby Lawn Bowling Bash. 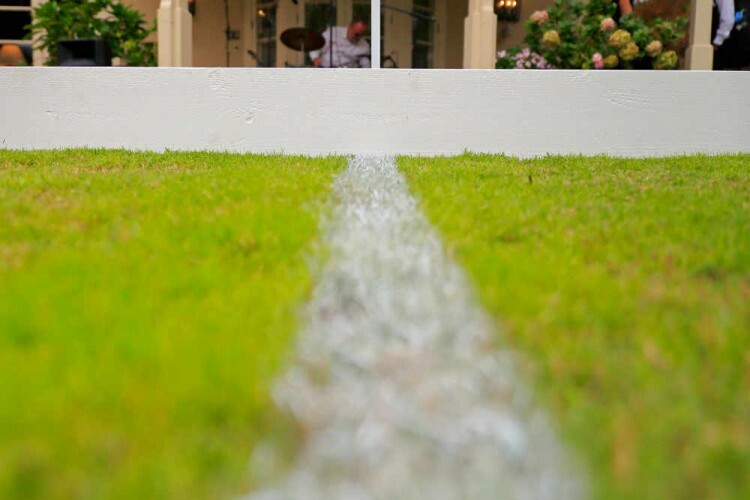 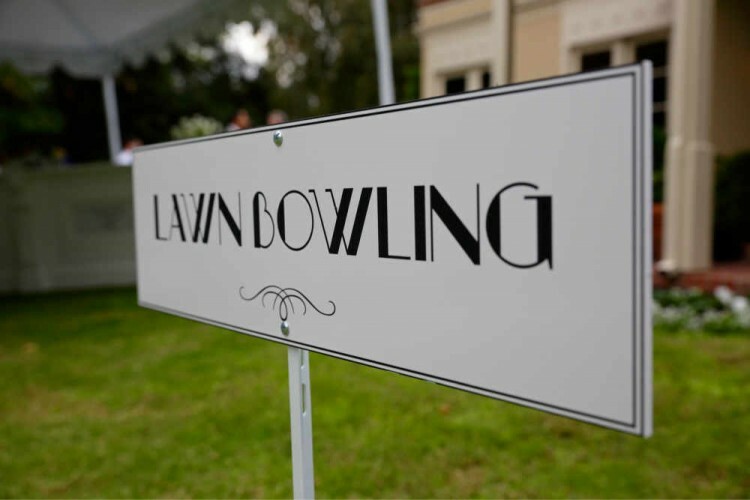 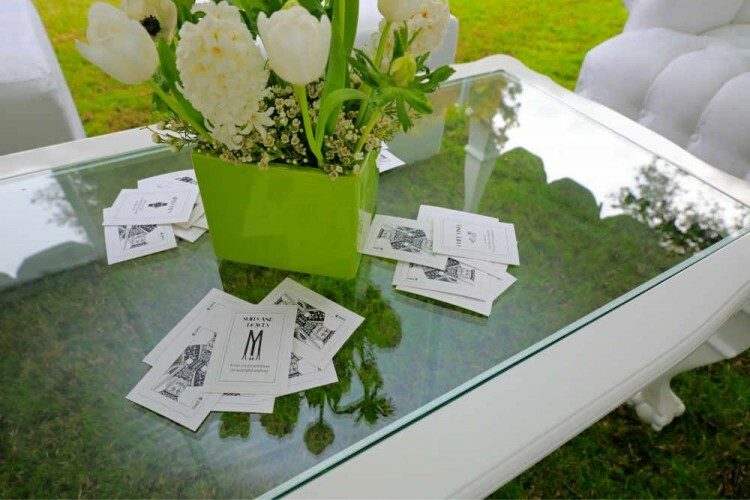 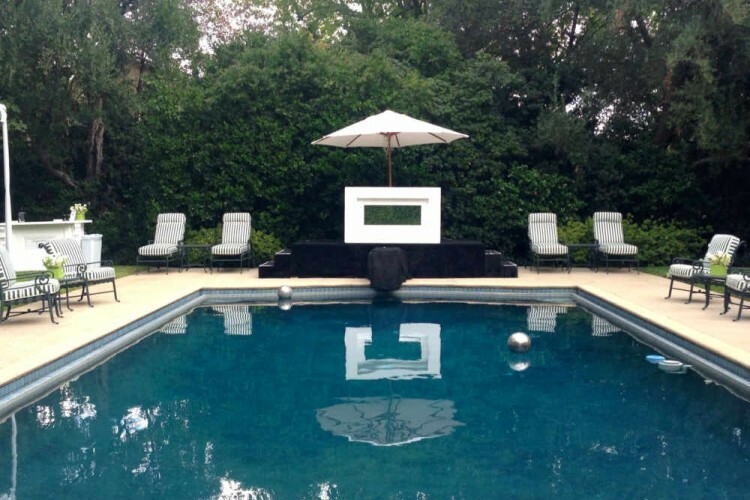 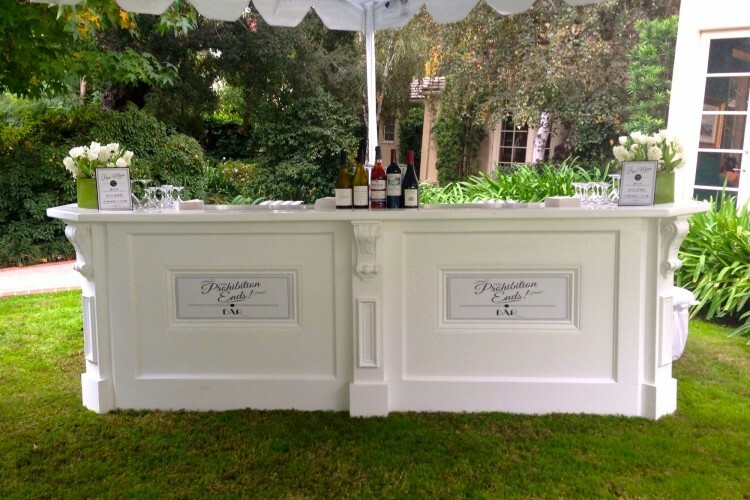 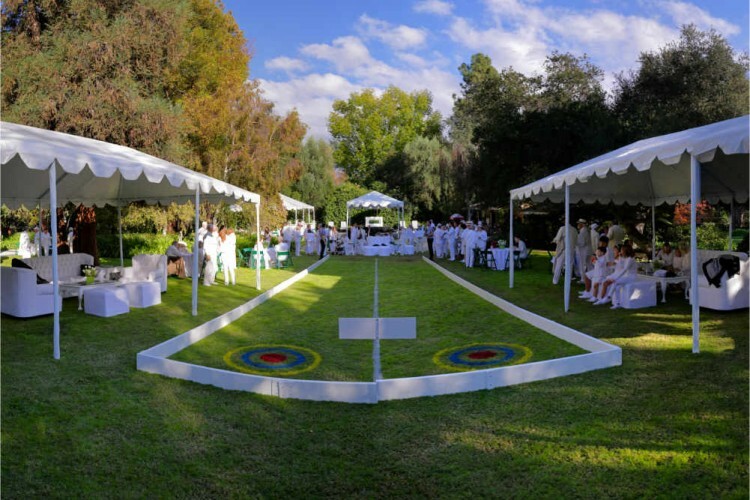 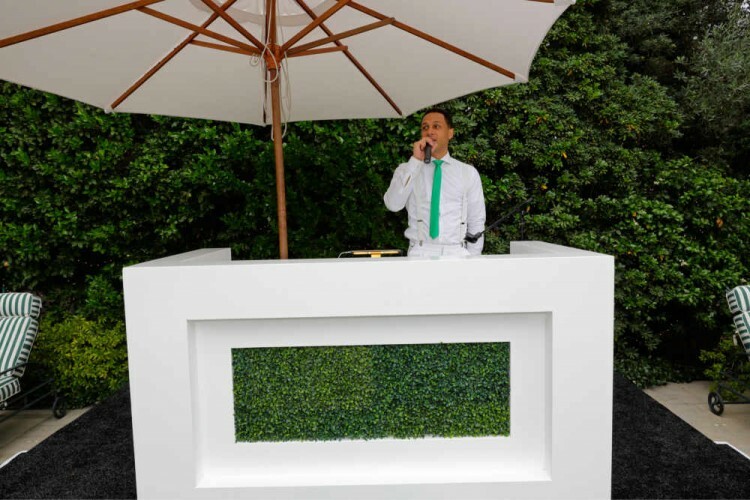 With the host’s stunning 2 acre South Pasadena home as the back drop, we designed a charming bowling lane in the center of the party, surrounded it with white vintage lounge furniture, specialty speakeasy cocktails, and a very playful lawn bowling competition. 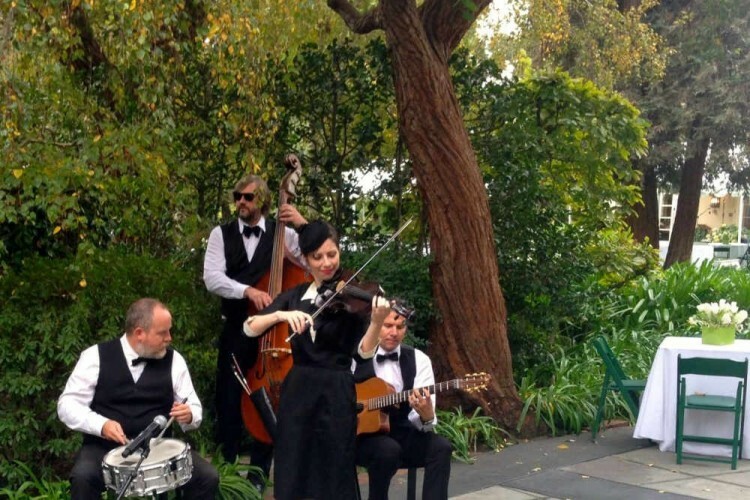 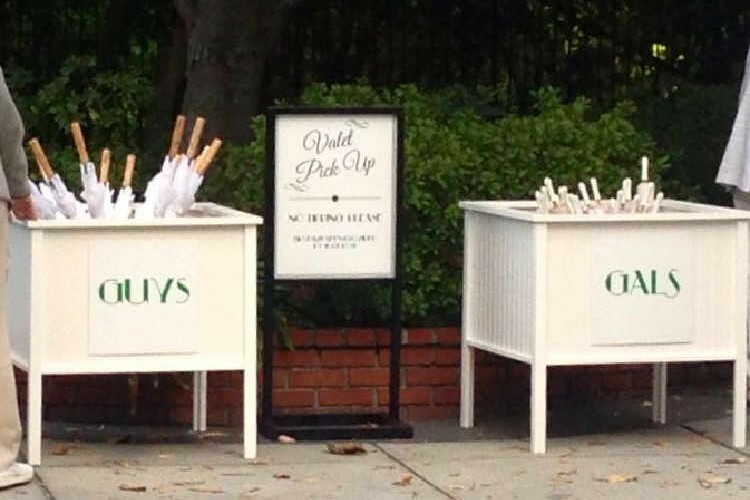 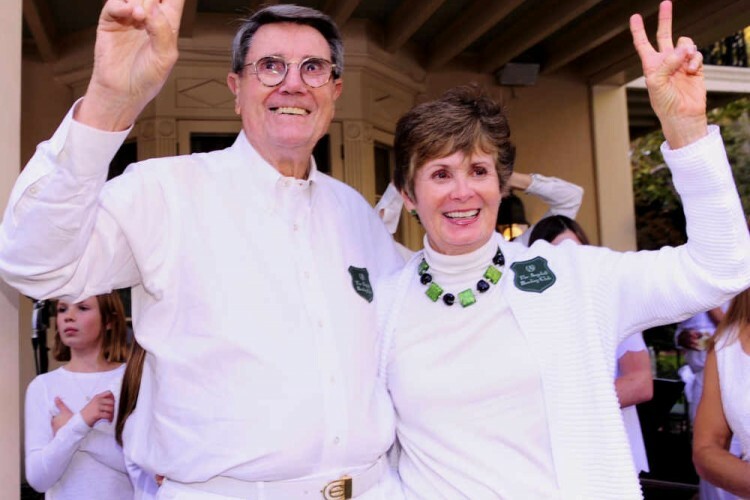 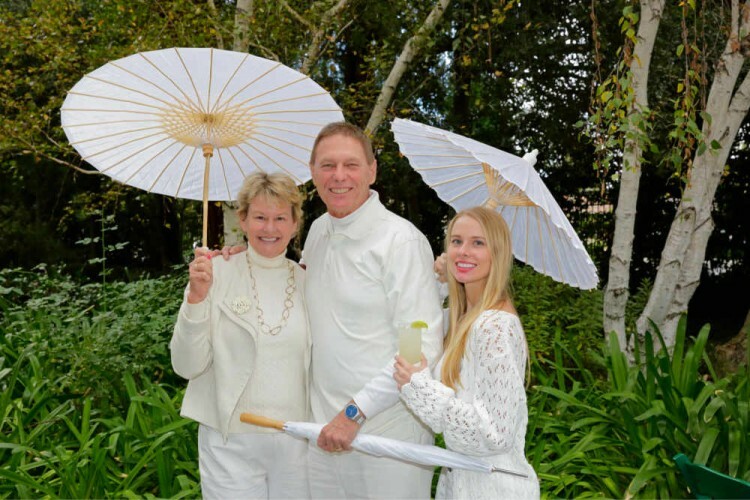 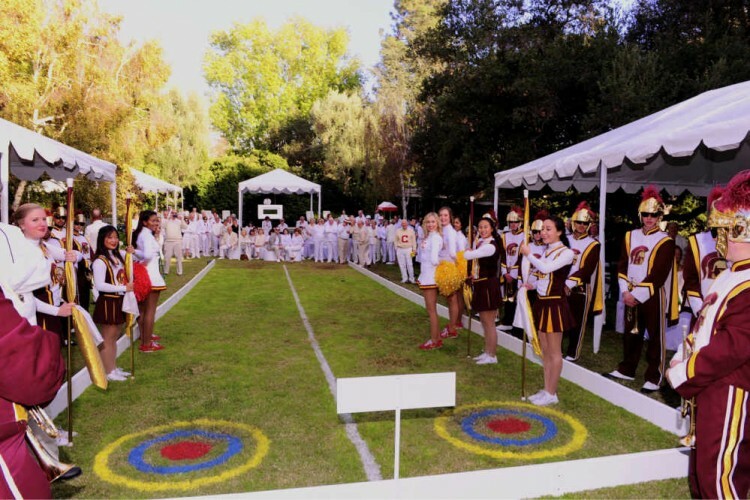 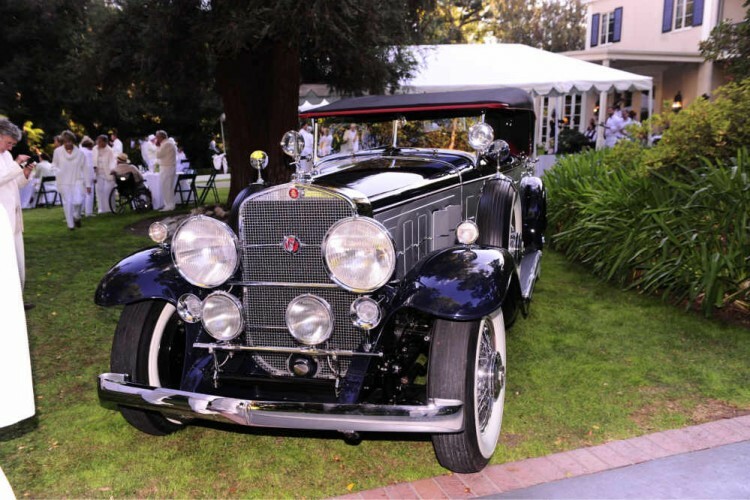 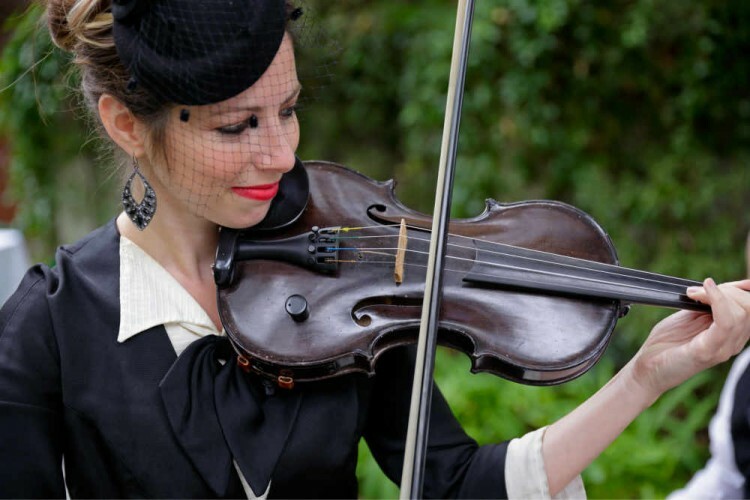 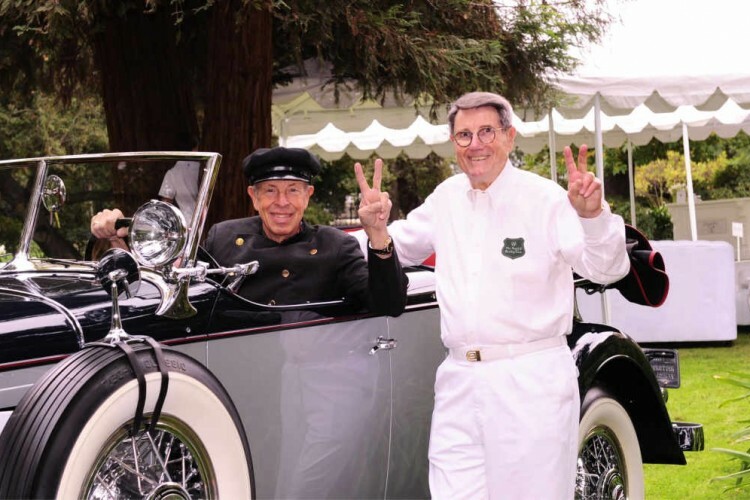 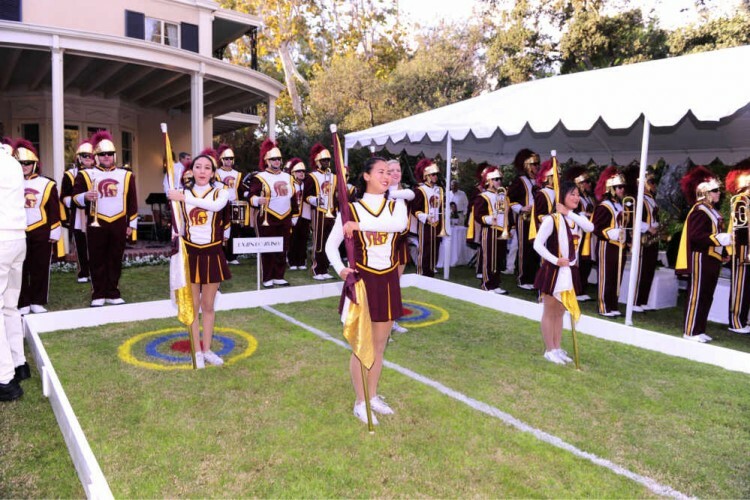 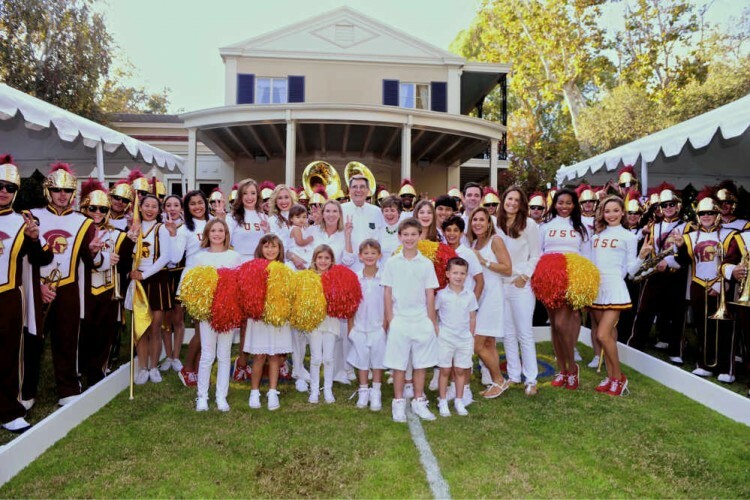 Guests arrived in their crisp whites to a 1930’s classic Cadillac photo op with the birthday boy, sweet sounds from a live 1930’s style singer & quartet filled the air, a decadent appetizer and lunch offering, and a fantastic surprise finale by the USC Marching Band.